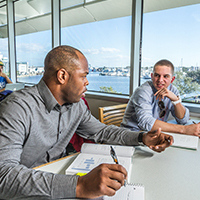 if you've graduated in the last 10 yearS, you are bold! 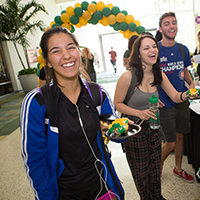 CONNECT, ENGAGE & GIVE to USF. 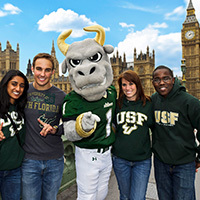 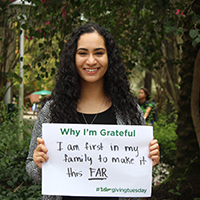 The mission of USF's Young Alumni Engagement & Philanthropy program is to present USF young alumni with a menu of engagement options to strengthen their connection to the institution. 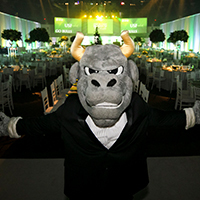 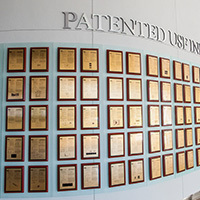 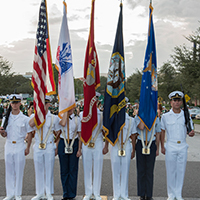 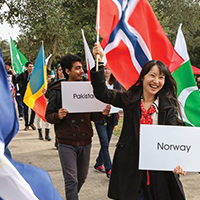 BOLD facilitates connections with events, programs and opportunities already existing at USF, occasioinally strategically partnering with USF entities to mold events to be BOLD-specific.